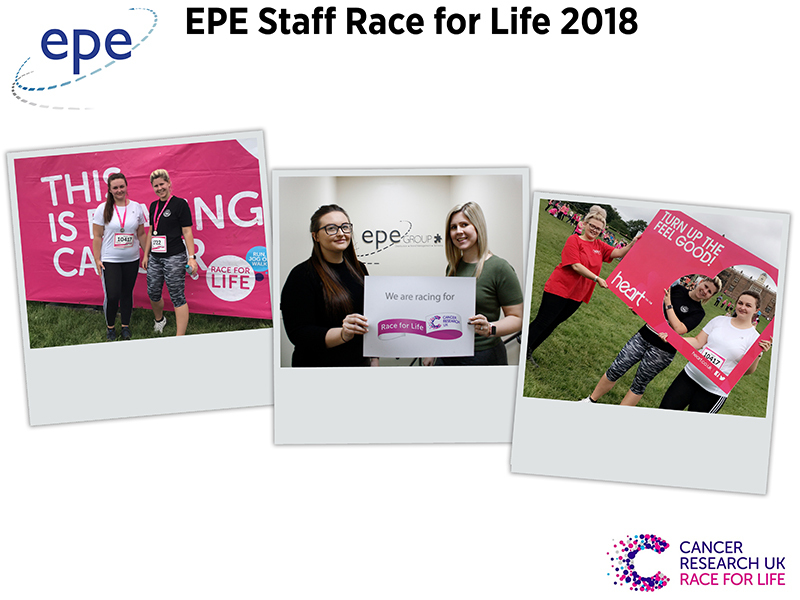 A very well done to Amber Wood and Sophie Stead who completed the 5k Race for life at Temple Newsam on Sunday 3rd June. They have collectively raised over £800 for Cancer Research UK. Congratulations to both on this great achievement!